$10,000.00 BONUS TO BUYERS AGENT WITH ACCEPTABLE CONTRACT AND CLOSE BEFORE JUNE 30, 2019!! !Luxurious Kolter built home with every upgrade and located on the best water view lot in Paloma. Once in, you will see why this lot was one of the first to go. Breathtaking southern view of the lake, over the heated salt water pool and screened in deck. 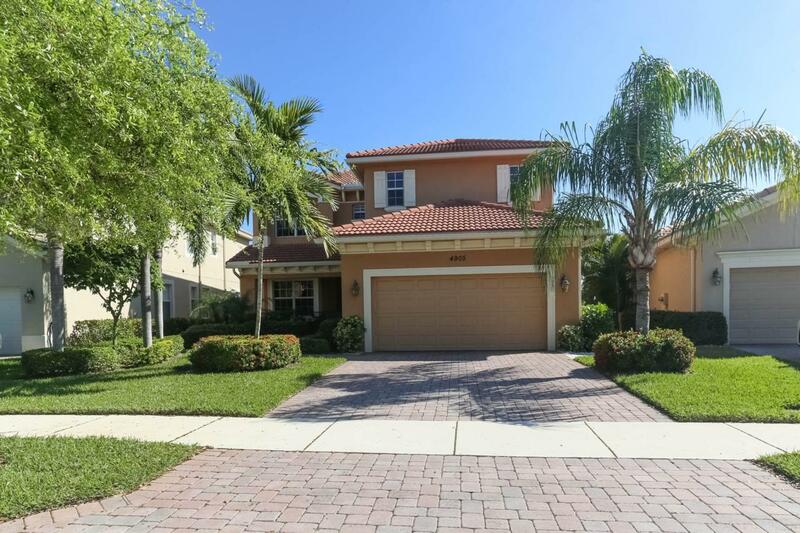 This meticulously cared for home has been well maintained and is in pristine condition. The home has Impact Glass on all windows and sliders, full house generator, security system all around and much, much more. Bring your best customers, that want only the very best, to see this home.1 Year Home Warranty provided at closing to Buyers.